This is the best national park in the country and stretches more than 450,000 hectares. It is one of the best-preserved remaining rain forests in the world. 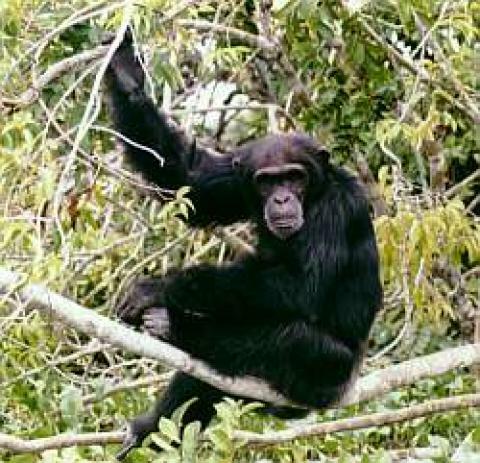 The best living asset of the rain forests are the large communities of chimpanzees. They travel by the dozens and park employees can show you the best spots to find them. Visit between December and February, during the dry season. The humid rain forest can have flash floods during the rainy season. It is essential to call in advance and plan the trip ahead of itme. The park is well protected. At a little less than $40 per person to enter, this is a great bargain. Camping grounds at Mont Mienokoue, the most elevated in area in the park, are really great for the more adventuresome travelers.